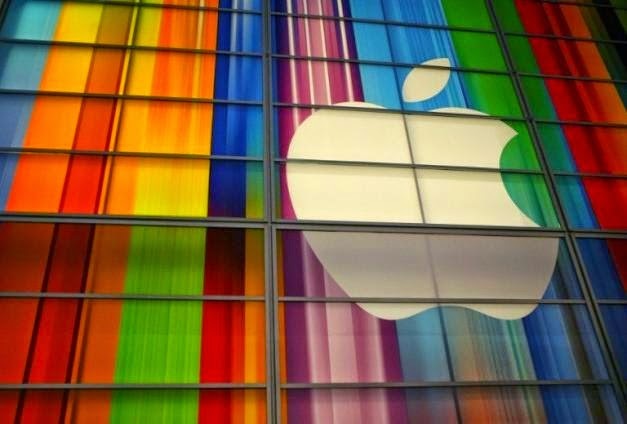 IWASSA Co.: Patent reveals Apple's new project! Patent reveals Apple's new project! 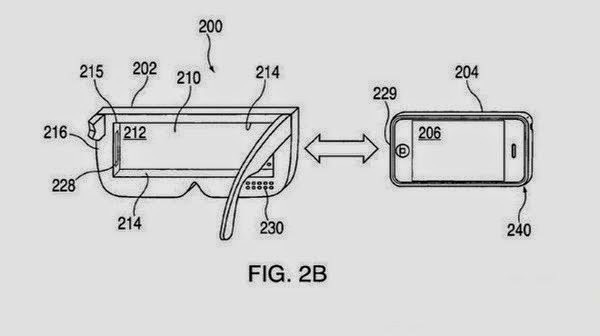 Revealed new patent developed by Apple with the US authorities aside from ambitious American company in the near future, the new project from Apple respect to the default reality, as the functioning of the patent reveals Apple to produce intelligent virtual reality glasses. And various media have been revealed, quoting official documents news authentication US authorities on Tuesday a patent filed by the American company Apple and related smart glasses operate virtual reality technology, and in connection with the iPhone or iPod devices phones, note that this patent developed by the company in 2008 But only now has become Apple can benefit from them. And will bring Apple to compete with companies that preceded it in this area, especially Facebook with Juztha virtual reality "Oculus Rift" and Samsung Boukoztha virtual reality "Gear VR", and will the new innovation PiP through the built-in camera and technology or "Picture in Picture" and so that enables the user to see the smartphone screen and around, as these glasses contain a number of buttons to control in addition to control property through voice commands, and the new virtual reality glasses come vibrations system.